I sorry I haven’t been blogging and stuff. I ate 50 calories over but I can easily burn that off, I ate low fat yogurt with 3 peices of bacon for breakfast and for lunch a spicy chicken ceasar salad with 100 calorie ranch. 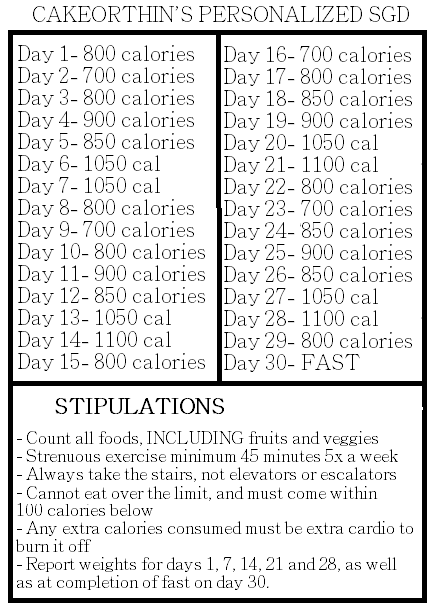 This entry was posted on November 20, 2011, 9:14 pm and is filed under Ana, Thinspiration. You can follow any responses to this entry through RSS 2.0. You can leave a response, or trackback from your own site.